The three big motor companies (the Big 3) – General Motors (GM), Ford & Chrysler almost dominated the global market in early twentieth century. In 1994, Toyota replaced Chrysler, and it became the global No. 2 motor manufacturer by squeezing out Ford in 2003. Since 2008, Toyota has replaced GM to be the largest automaker globally. How did Toyota achieve its success? 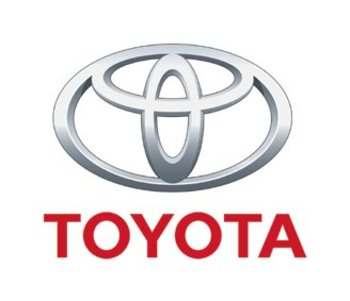 It all started with the first President of Toyota Motor Corporation, Kiichiro Toyoda, who set up the company’s objective “to use small lot size with cheaper vehicles to compete with the cost of American motor companies by continuously reducing cost through waste elimination”. The second president, Eiji Toyoda, went further to improve Toyota’s manufacturing process. In 1950, after the Second World War, Toyota learnt the concepts of continuous material flow, process standardization and waste elimination from Henry Ford’s book, Today and Tomorrow. Moreover, Toyota developed one-piece flow and the concept of “Pull System” which was inspired by American supermarkets. After decades of practice and refinement, the above principles and the concepts form the core of judoka and just-in-time (JIT), making the Toyota Production System (TPS) more functional.